Don’t buy a single bit of equipment until you’ve watched these! 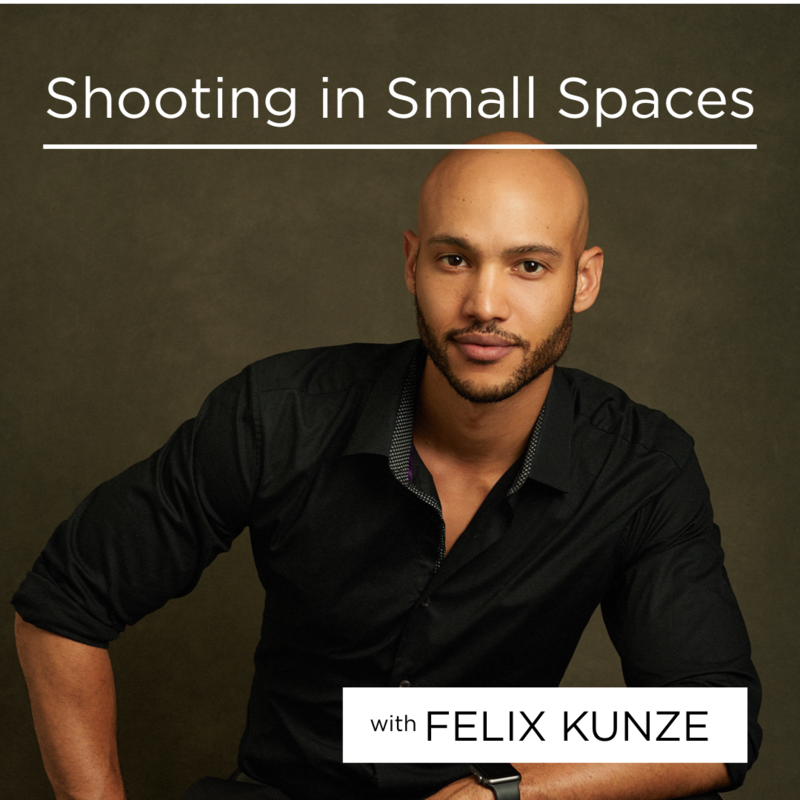 If you have one light and a modifier, you’re ready to take your ONE light setup to a whole new level, even if shooting in a small space. 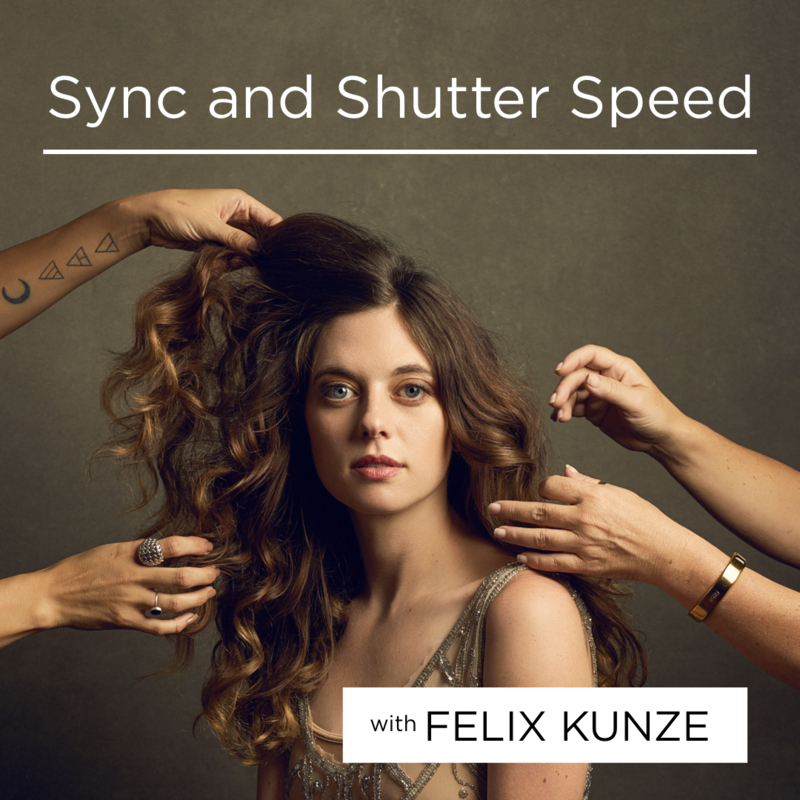 Felix makes it simple for you to create beautiful light. 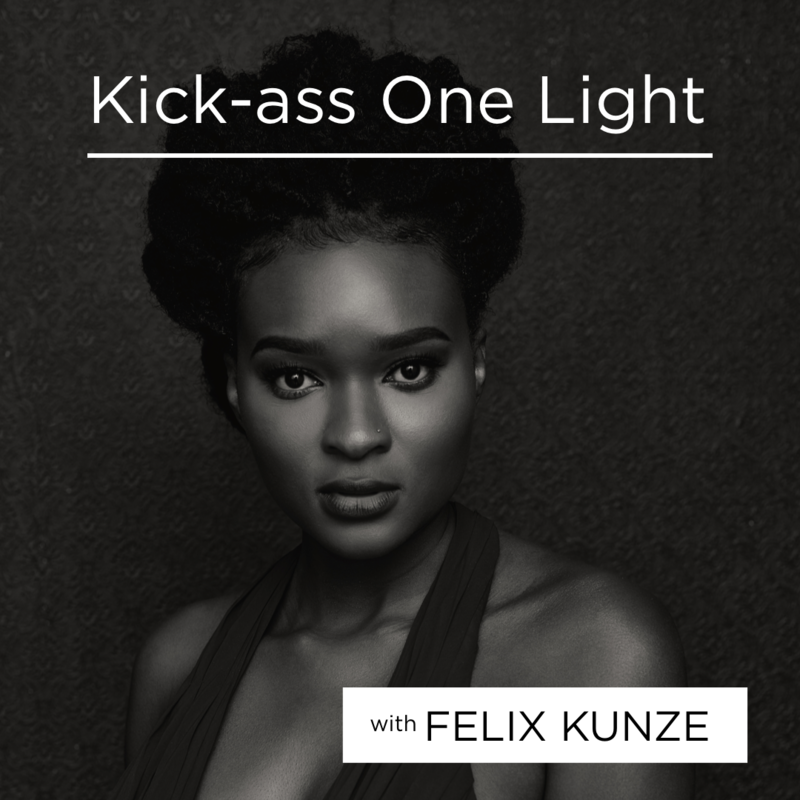 Get Felix's super-simple video series on basic lighting with a single light and modifier. Don’t buy any new equipment until you have watched this video. So you purchased a basic modifier, shot a few photos with it, didn’t like the result and didn’t know how to fix it? Don’t give up and don’t buy any more equipment just yet! 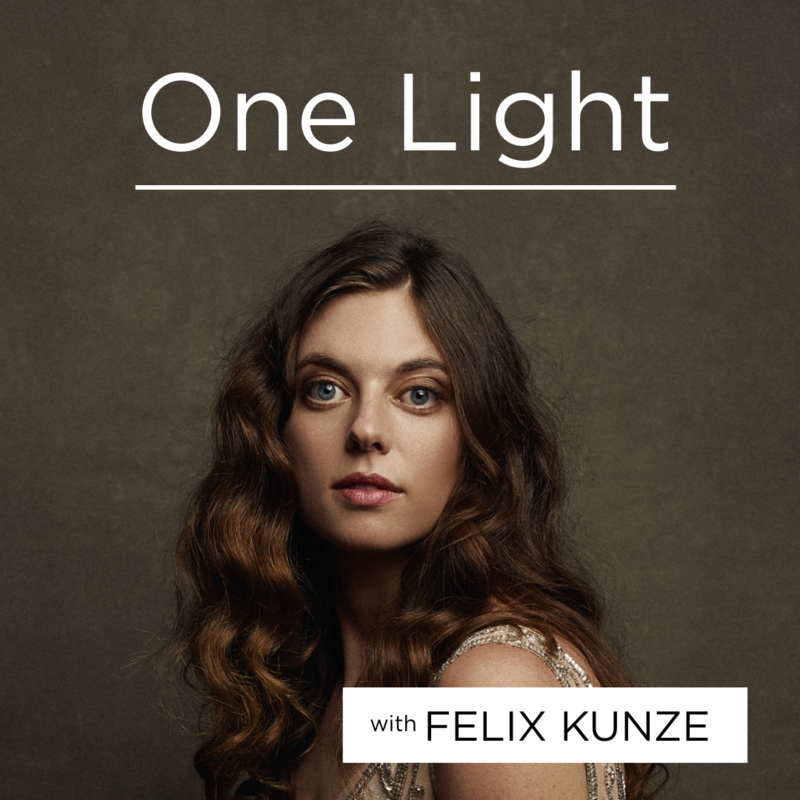 In this bundle Felix will walk you through the innovative ways you can use just ONE light to create a high-end look in your studio, even in small spaces (or low ceilings). Transform your one light setup into something you will love in every shoot. Lighting is simple, let Felix show you how.